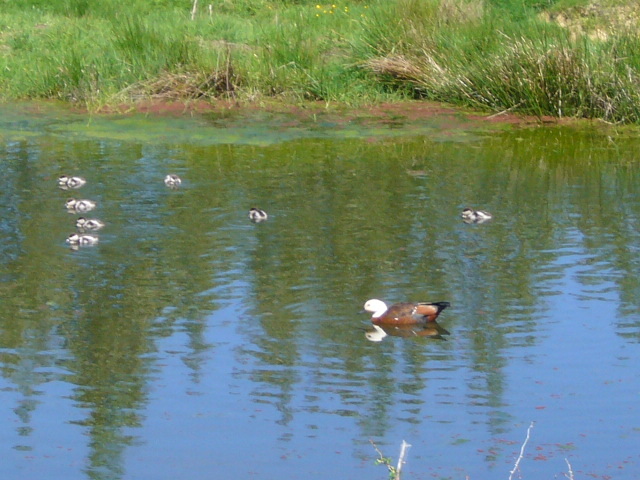 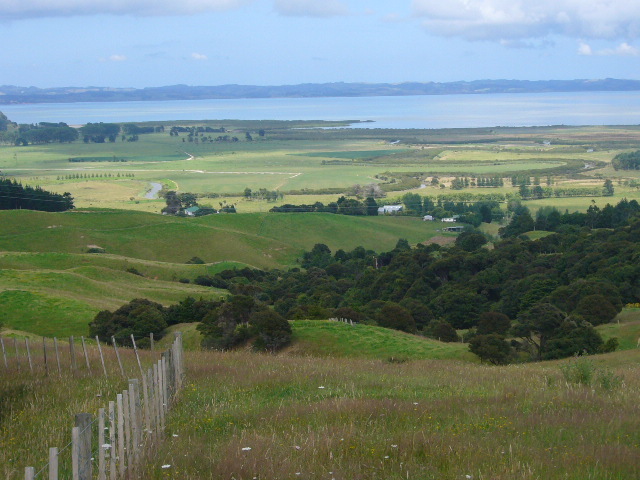 CUE Haven is situated approximately 2.5 km inland from the eastern coastline of the South Kaipara harbour, and is located within the Kaipara Ecological District. 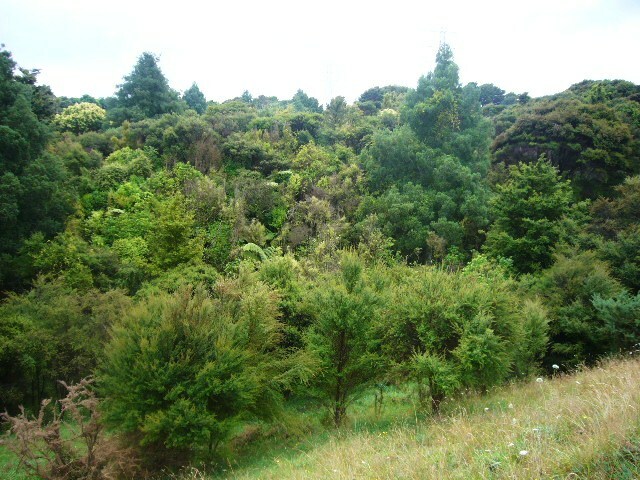 We are located just 4 kms south of the Mt. 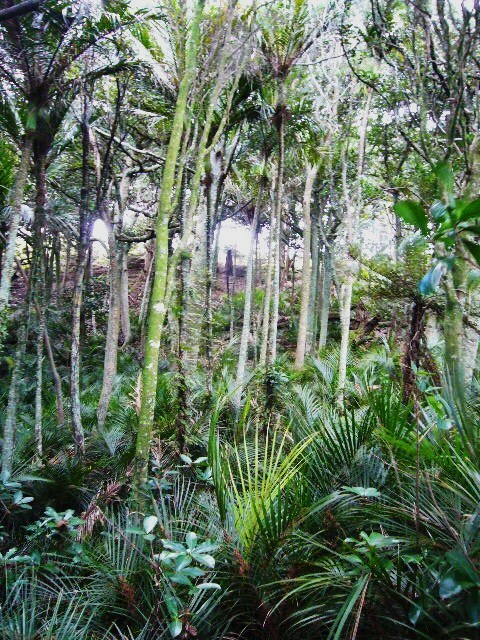 Auckland/Atuauni Scenic Reserve. 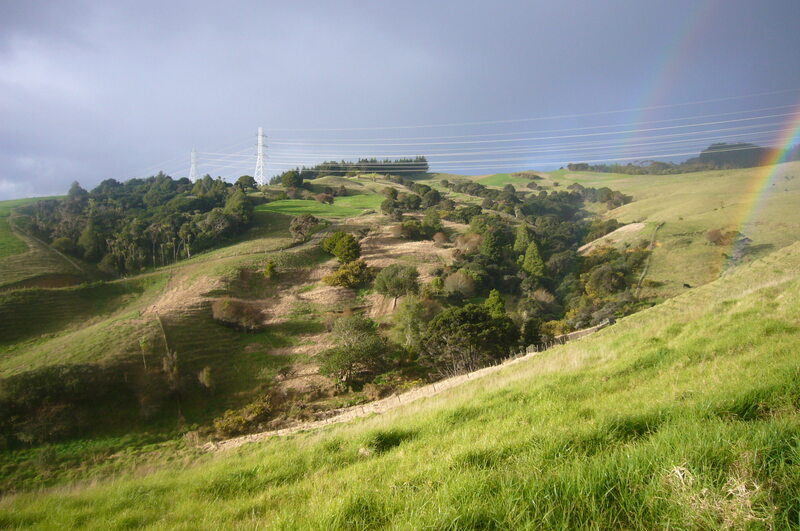 The CUE Haven property (approximately 58.5 acres / 236,625 sqm), is made up of easy to medium hill country rising 20 metres above sea level at the entrance, to 140 metres above sea level at the rear of the site. 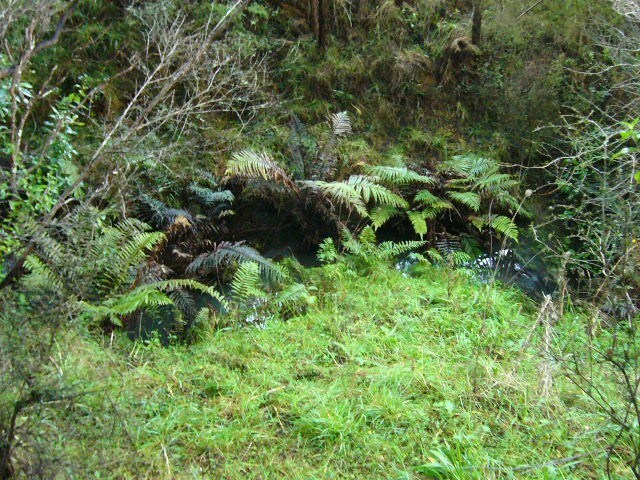 There is one main stream gully running westward down through the property. 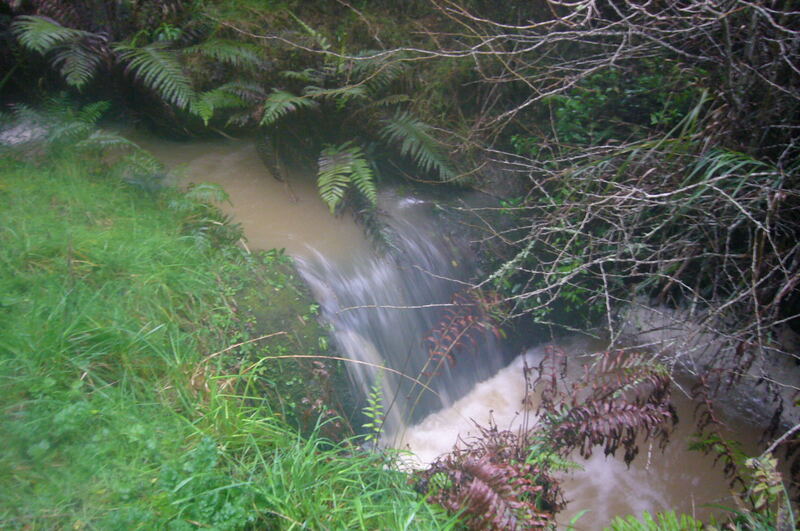 The headwater stream flowing through the gully is a tributary of the Wainui Stream and feeds the Araparera River and into the Kaipara Harbour. 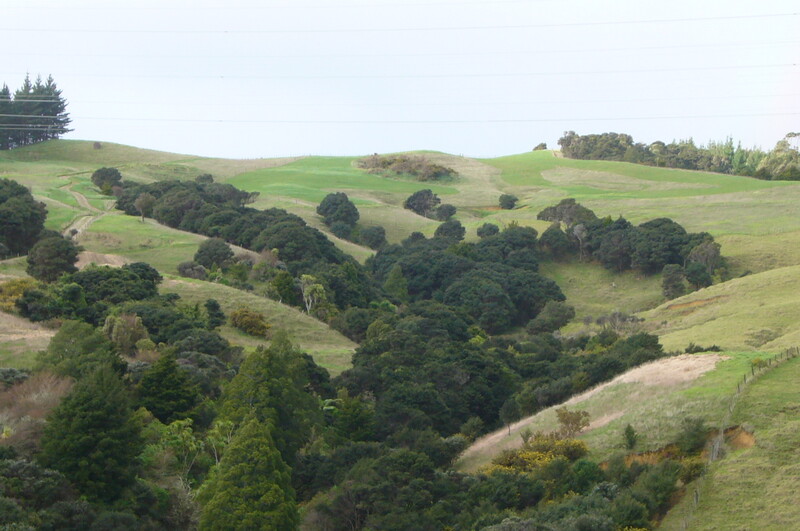 Approximately 7 acres (28,000 sqm) of land (areas marked TF and KF on the map) are subject to habitat protection covenants associated with past subdivision of the property and contain a diverse mix of primarily broadleaf species with a lesser number of podocarps. 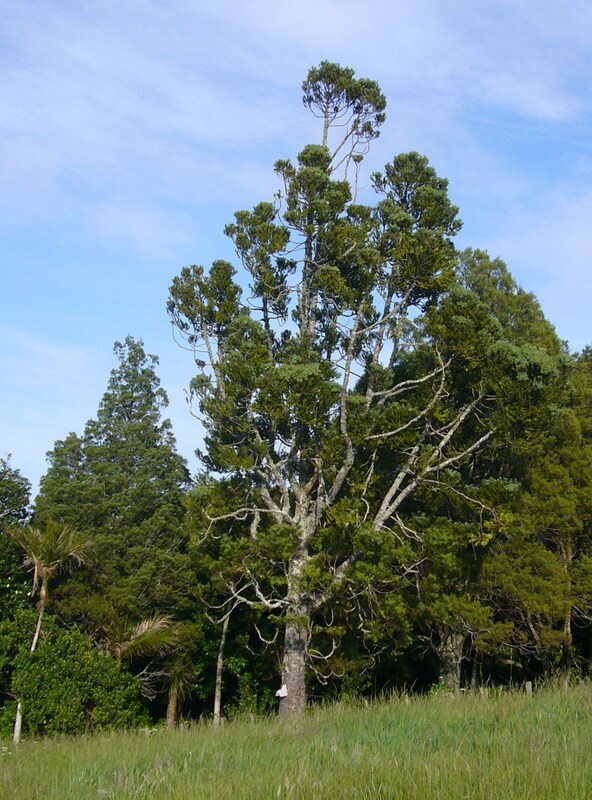 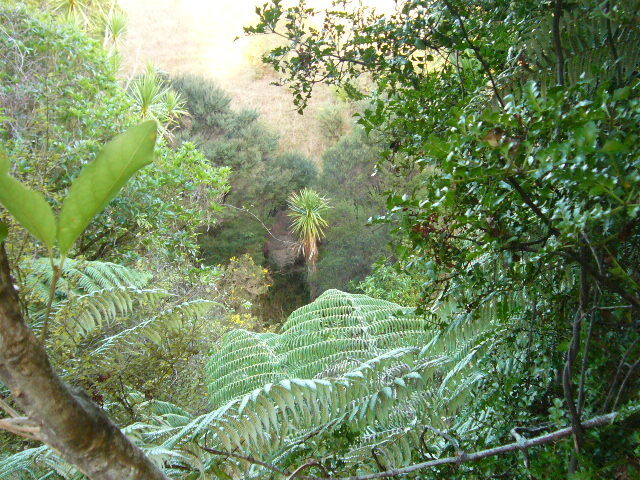 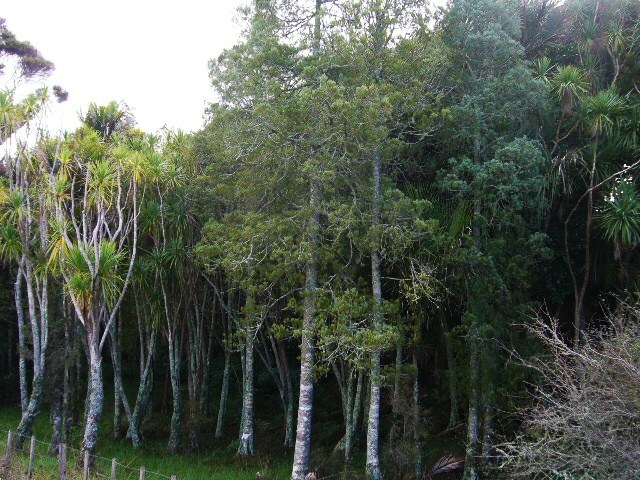 The area contains the most advanced and diverse forest within the site with karaka, nikau, rawarewa, puriri, kahikatea, pukatea present amongst the canopy of taraire. 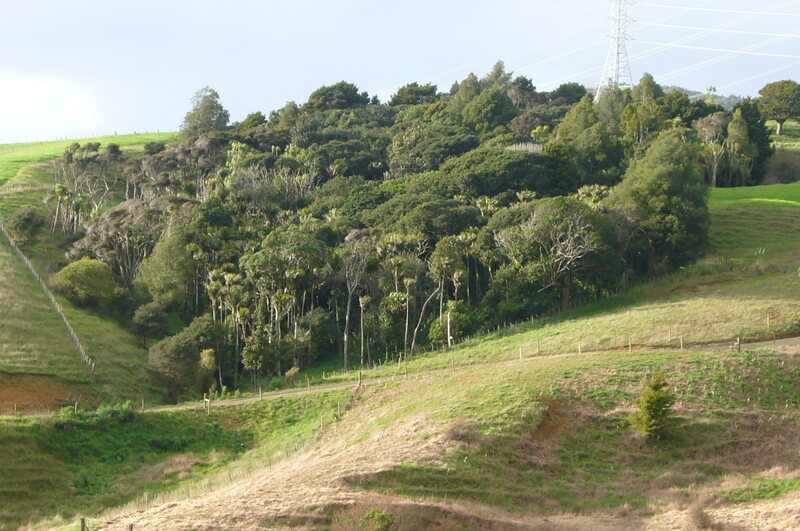 A gully area of approximately 5.5 acres /22,200 sqm (marked KMS on the map) which runs down the long stream gully parallel to the southern boundary consists mainly of kanuka and manuka scrubland with low density maturing kahikatea, totara and tanekaha emerging through the canopy. 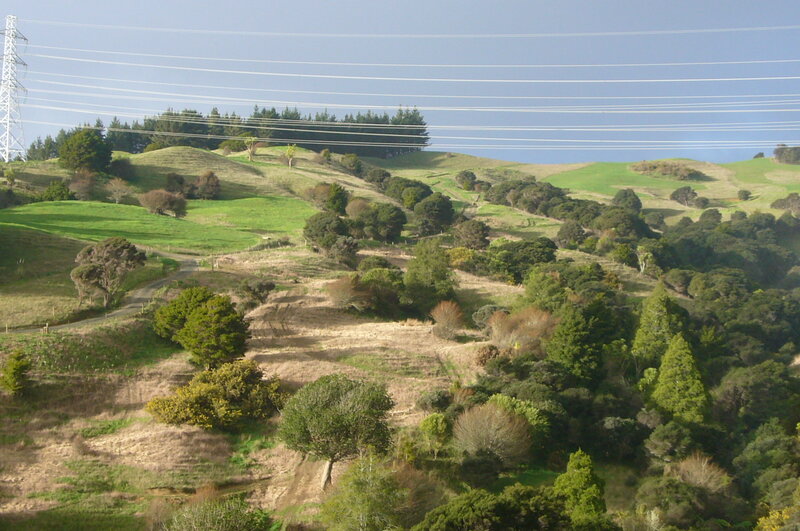 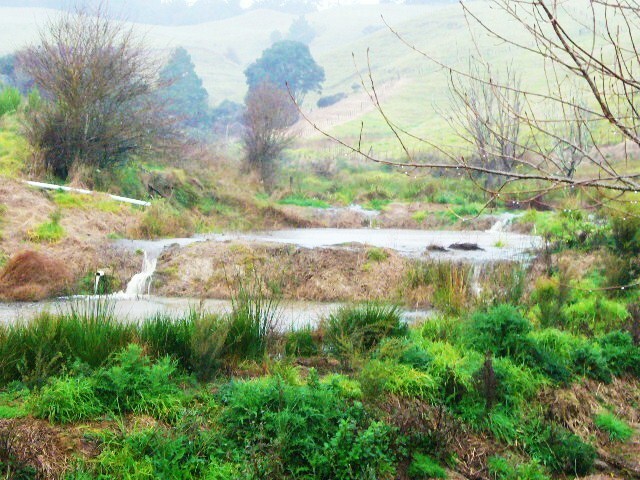 This is a headwater gully area and a water source for the Kaipara Harbour. 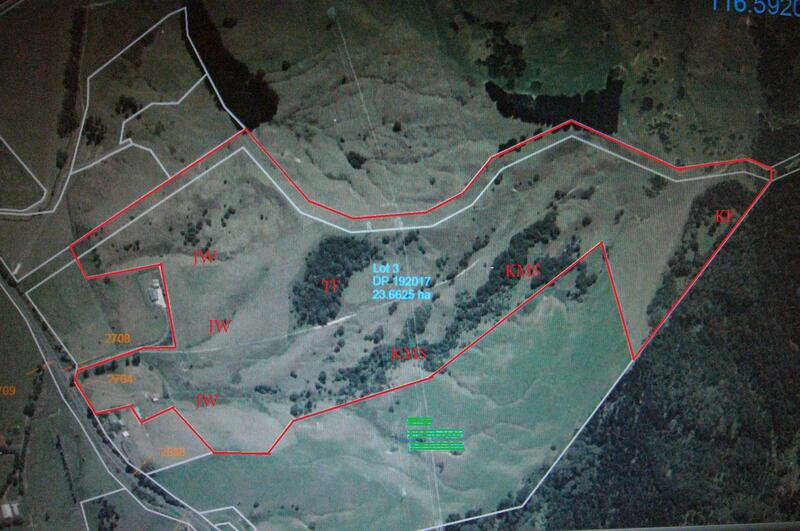 The property also contains 2 areas of wetland – areas JW, which comprises approximately 3.3 acres/13,400 sqm. 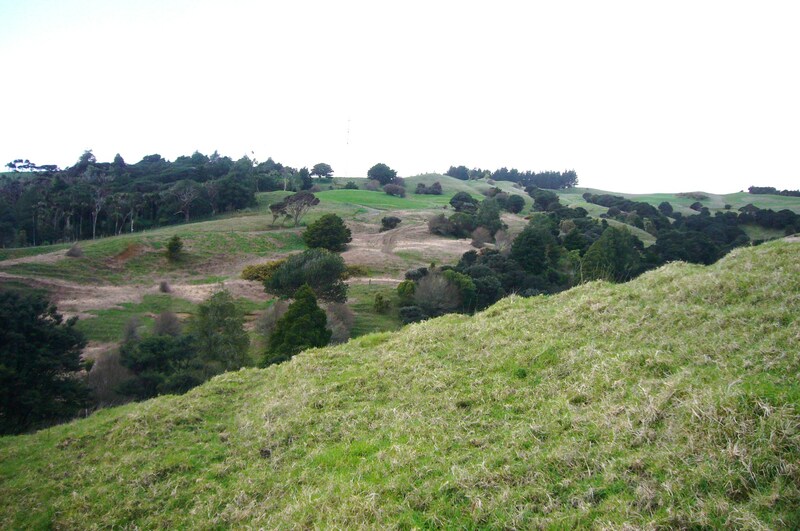 The remaining area of approximately 42.5 acres (172,200 sqm) was in pasture up until the start of the revegetation program in 2008. 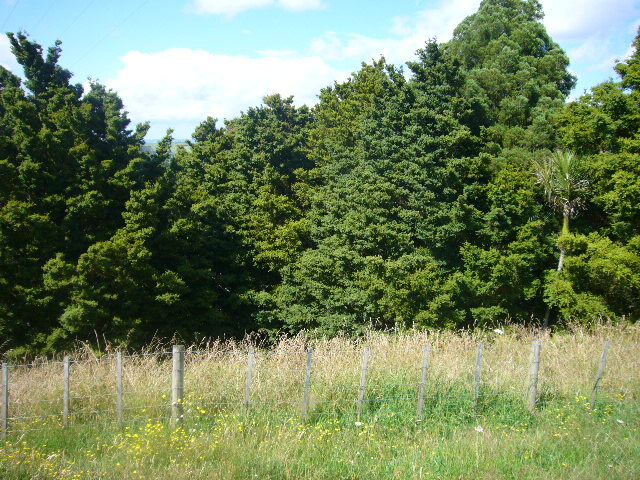 We have since retired the pastures and have discontinued grazing on the property. 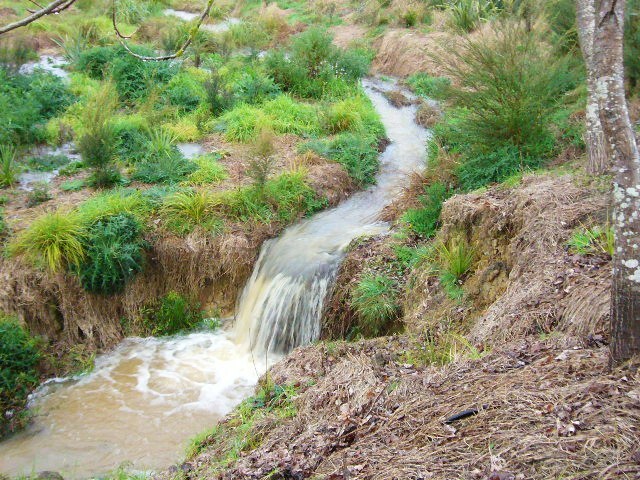 We started with restoring the wetland below the main gully and over the next few years we will be focusing on restoring connectivity among the forest remnants and restoring the wetlands on the northwest of the property. 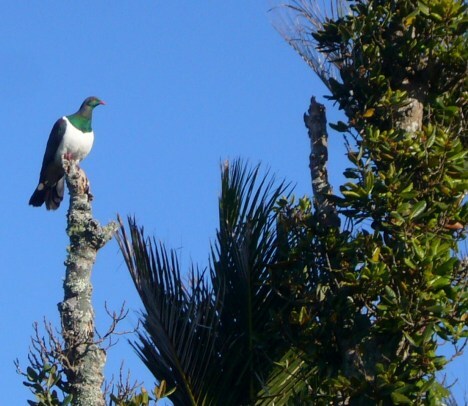 There are numerous Tui, Fantail, Fernbird, Grey Warbler, Kingfisher, Paradise Shelduck, New Zealand Pipit, Pukeko and Ring-necked Pheasants on the property. 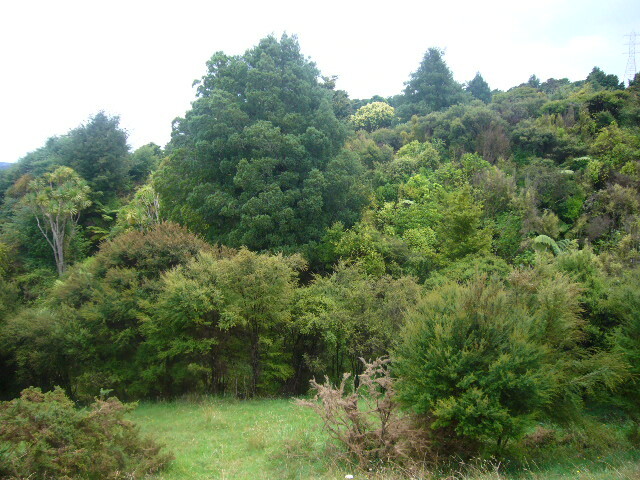 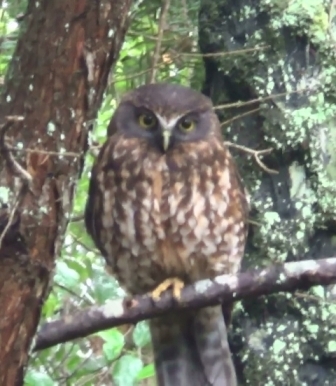 Also the forest remnants support Morepork (native owls) and several pairings of Kereru (native wood pigeon).